Heritage buildings are great for retail. They have high ceilings and big windows which give generous dimensions and light for people to enjoy. 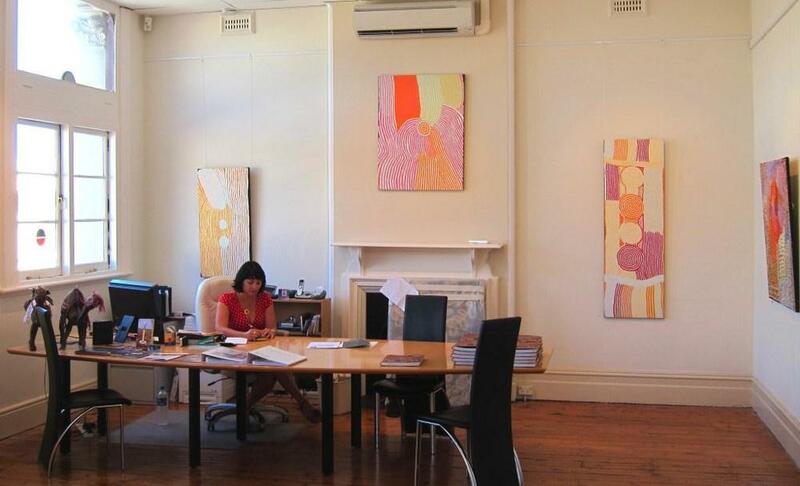 Pictured is Emelia in Merenda Gallery, upper floor, 78 High Street, Fremantle.